VP & Chief Technology Officer of DevNet Innovations - Cisco Systems, Inc.
Susie is the Vice President and Chief Technology Officer of DevNet Innovations at Cisco Systems. Susie holds PhD degrees in electrical engineering and computer science from the Massachusetts Institute of Technology. Susie pioneered the evolution of HDTV, served as the co-editor of the JPSEC standard for the security of JPEG-2000 images, and has authored over 50 granted patents. 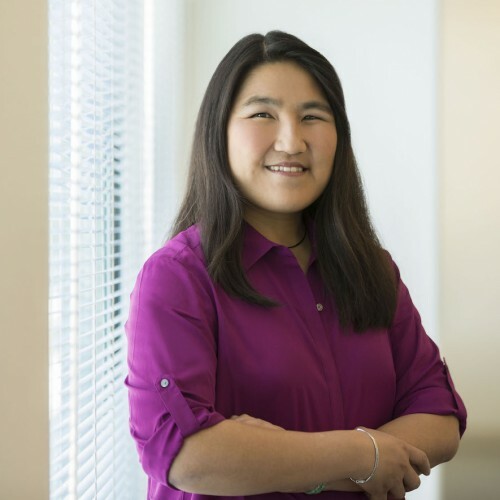 She is the founder of DevNet, Cisco's developer program for infrastructure and application developers, which catalyzes innovation by the developer ecosystem and improves the developers experience with the network.